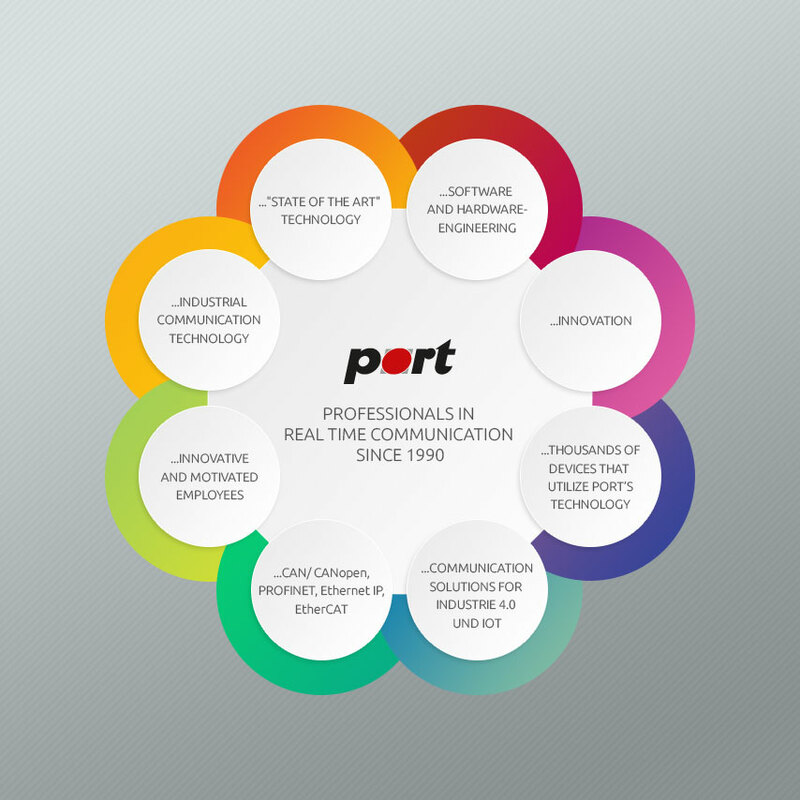 Port provides its customers with a new update of the EtherCAT Design Tool. In addition to the usual performance improvements, the following changes / extensions have been made. The update is now available for download!